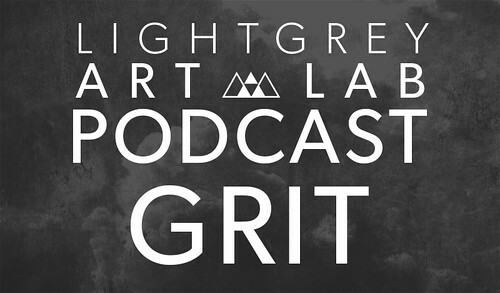 Synopsis: On this week's podcast we talk about grit; a trait that gives a person the ability to continue trying in the face of insurmountable odds. Inspired by books and articles about tenacity, rewards, and 'grit' in learning, Chris, Jenny, Lindsay, and Francesca discuss what it means to 'stick to it' even when things are tough. We also talk about natural ability versus hard work, and what's more likely to inspire grit - the drive to succeed or the fear of failure? I must say that I have second life after my job. I read info from this useful websiteand write me cbe paper) It means a lot for me. To get robux for free then use robux hack online for the online free robux without the use of the free robux generator.